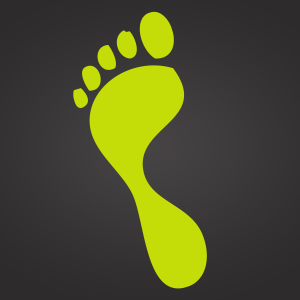 The global ecological footprint, a measure of human impact on the planet, is 1 Earth. An ecological footprint examines the rate at which we consume natural resources and generate waste and compares it to how fast nature can generate new resources and absorb our waste. William Rees and Mathis Wackernagel at the University of British Columbia first published an academic paper about the ecological footprint in 1992.